This entry was posted in Episodes, Nostalgia, TV shows and tagged Amin, Ashley, Melina. Bookmark the permalink. 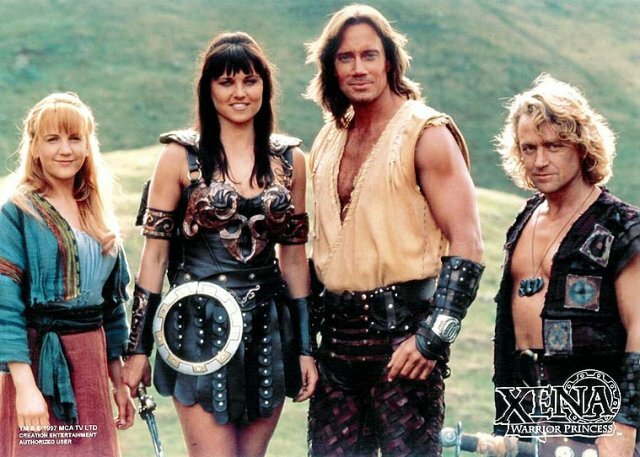 Not as big fan as you, but in my childhood I also watched Xena and Herc, I guess it was a staring point for me for the genre.